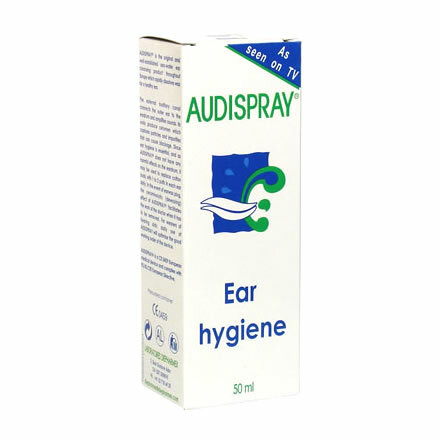 AUDISPRAY is a solution of purified sea water, microbiologically monitored, rich in mineral salts & trace elements, safe for long term use to manage wax build upin hearing aid users. 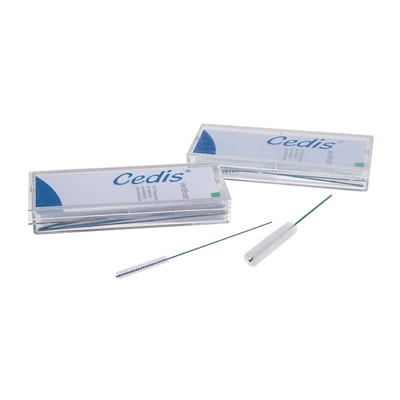 By reducing wax intrusion into in-the-ear hearing aids, this product has been shown to significantly reduce the incidance of hearing aid recever failure, the most common cause of in-the-ear hearing aid breakdown AUDISPRAY is a patented product, a medical device, & its quality & saftey comply with European standards. 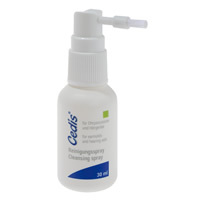 The nozzle is shaped to fit the ear & provide a very gentle mist spray without any risk of over pressure.